Happy day! I know many of you are looking forward to the Lilly Pulitzer for Target line that will be in stores and online at Target.com on April 19, 2015. You can now view the Lilly Pulitzer Look Book at Target’s Bulleye View. There will be 250 items for women, children, vacation and home. 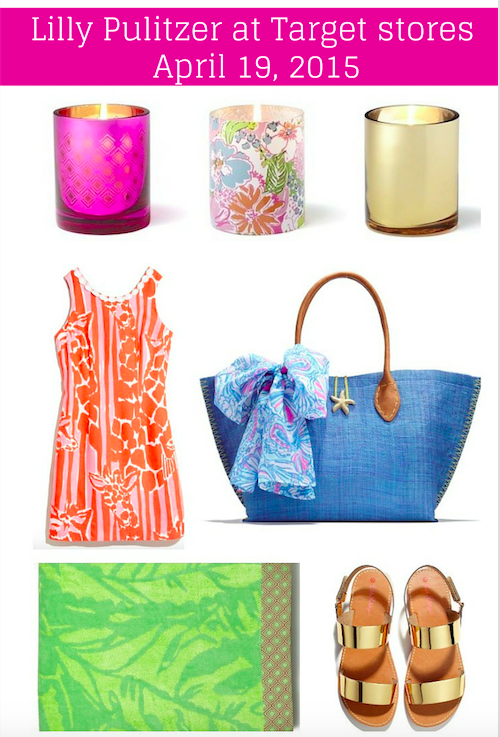 Take a look at the Lilly Pulitzer look book and come back and let me know what some of your favorites from the line. Thanks to Bullseye View for news and images.